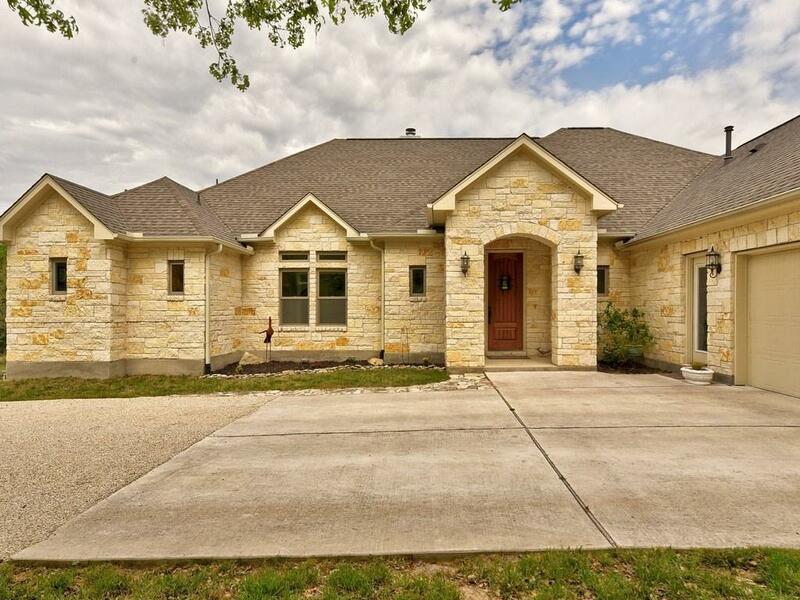 Beautiful one-story home in the equestrian friendly community of Sundance Ranch! 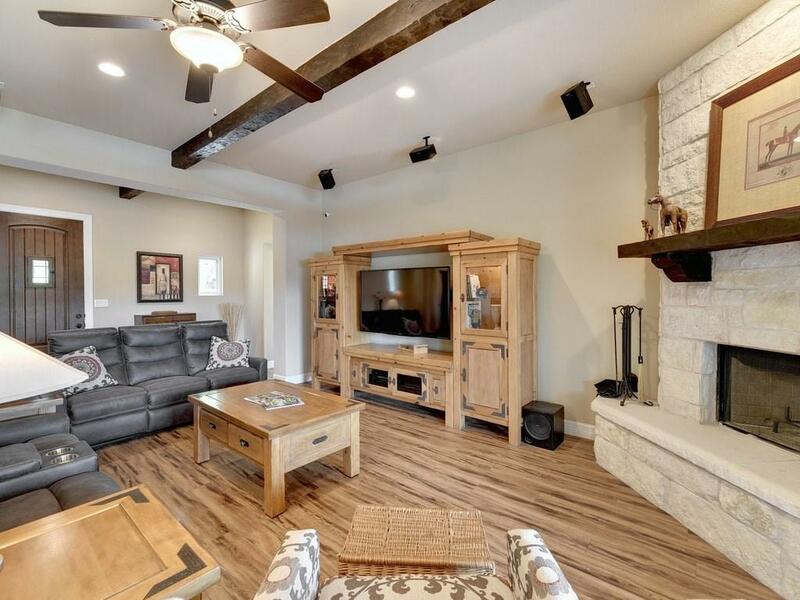 Grand living room w/ masonry fireplace & a spacious kitchen w/ stainless steel appliances, breakfast bar & ample storage! 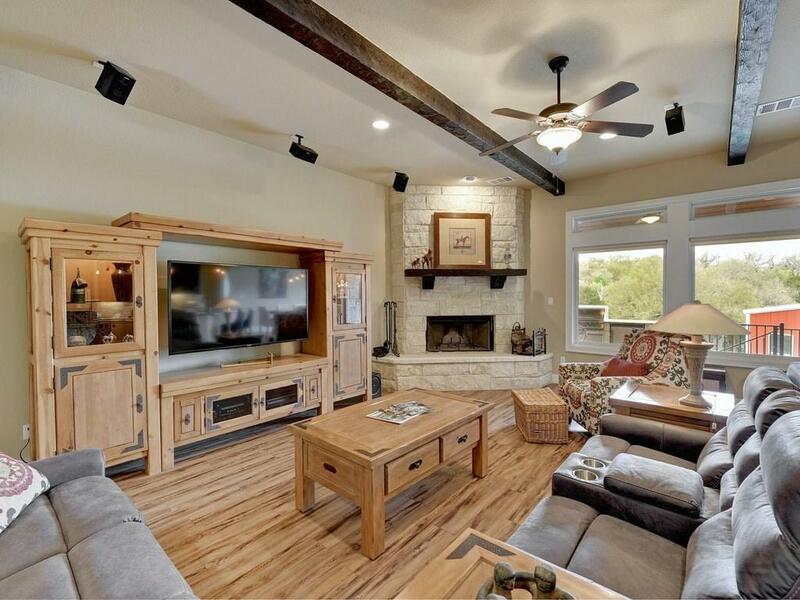 Filled w/ natural hill country light throughout! Master-suite features his & hers walk-in closets, double vanities & separate shower. Generous secondary bedrooms, office space & mud room. 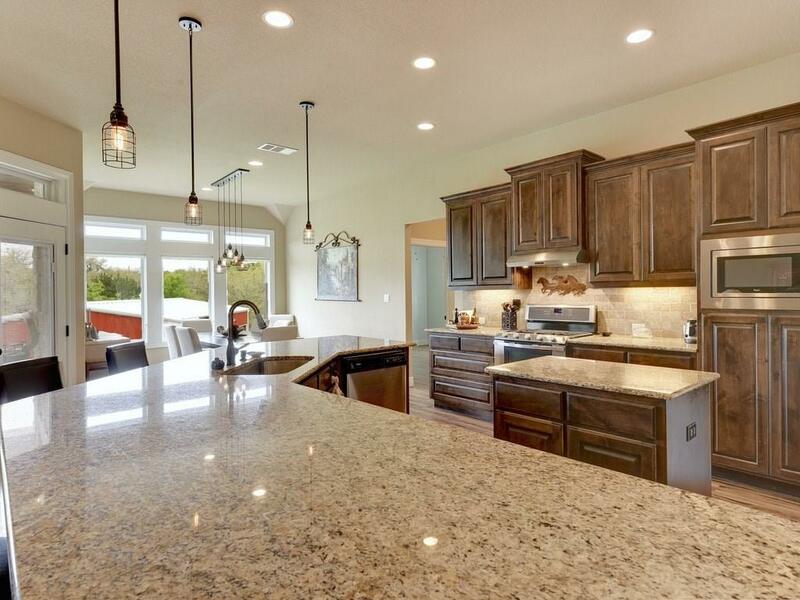 With horse facilities in the spacious open, backyard, this property offers nothing but the best of country living!